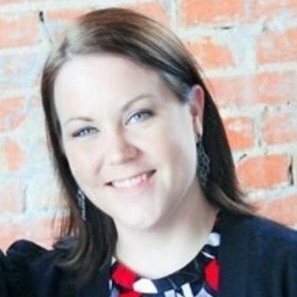 Kristin’s passion lies in maximizing employee and organizational potential through training and development interventions. She is a true advocate for the value and importance of learning in organizations. Kristin earned her BA in Psychology at Austin College. During this time, she also studied abroad at University of New South Wales, Sydney, Australia, and was a member of Psi Chi National Honor Society of Psychology. She earned her MS in Industrial & Organizational Psychology from the University of Texas at Arlington. Kristin and her husband, Charlie, live in Lewisville, TX. They love everything to do with music, art, and Australia, including their Australian Cattle Dog, Lexi.